Time to announce our winners from the entries we had for our Make Your Mark challenge. 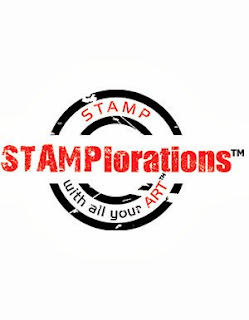 We really love seeing all the different ways that a mark can be made on your projects. Very inspirational! Congratulations Cathy! 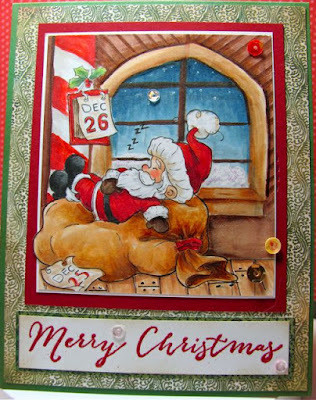 Your copic coloured Santa scene is brilliant! Please email me at kyliepurtell@gmail.com within 5 days to claim your prize. 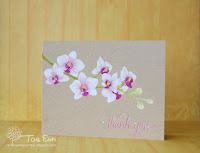 Thank you so much for choosing my card as one of the honourable addicts! Congrats to Juhi, SonjaK and Cathy P! Thank you for the shout out and congrats to all the other winners. Fabulous projects altogether!